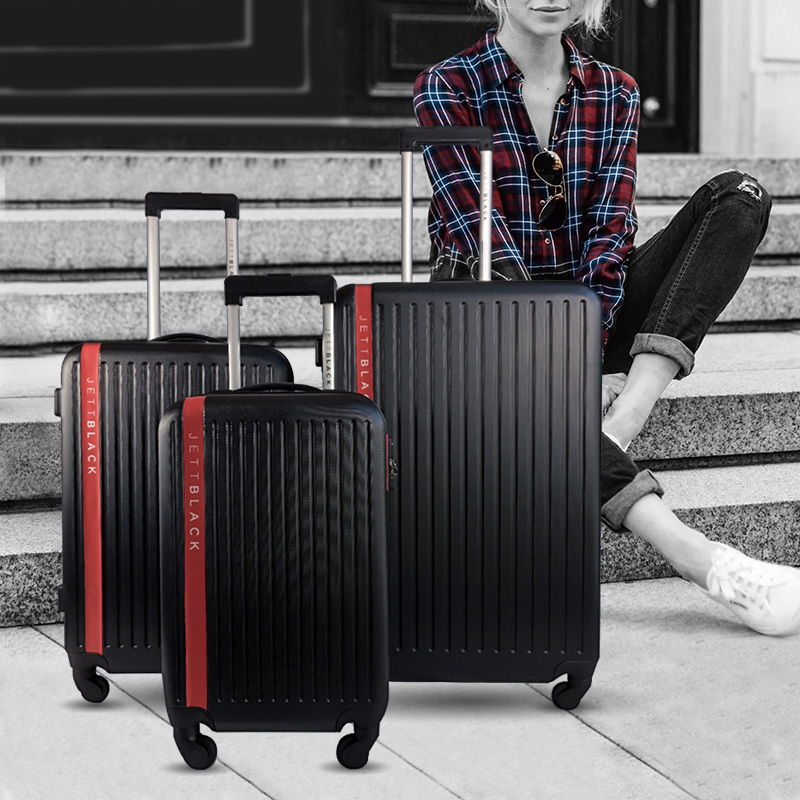 This sleek black with a pop of red 3 piece set has been designed with the traveller in mind. 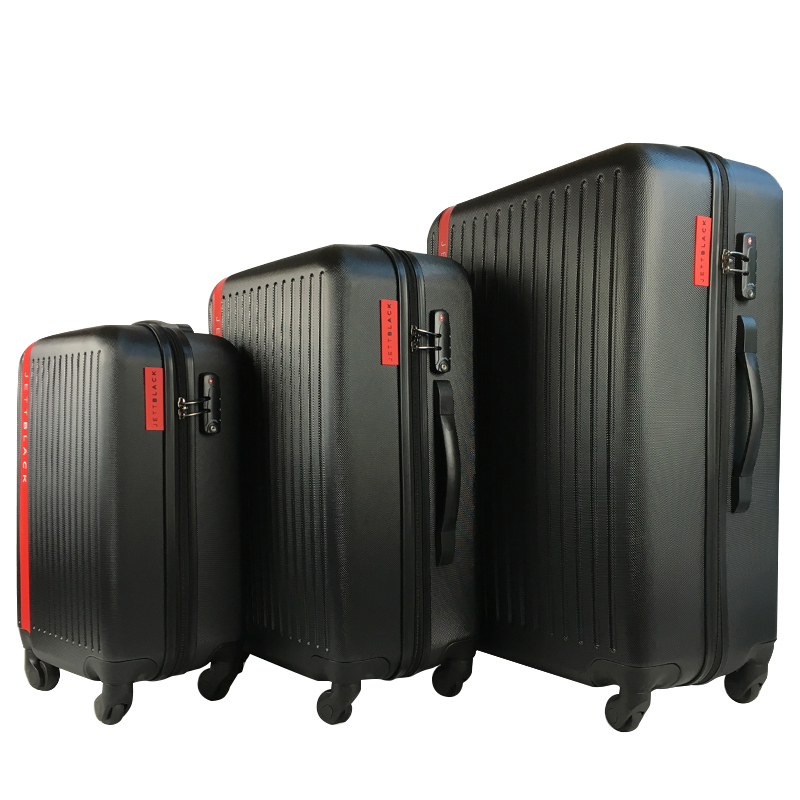 Featuring 3 luggage cases that will cover all your travelling needs. 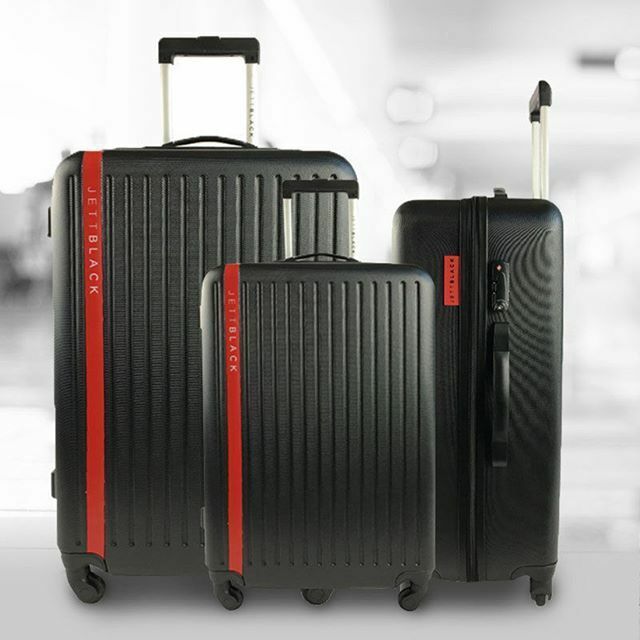 The Jetsetter series has your short and long stays organised. 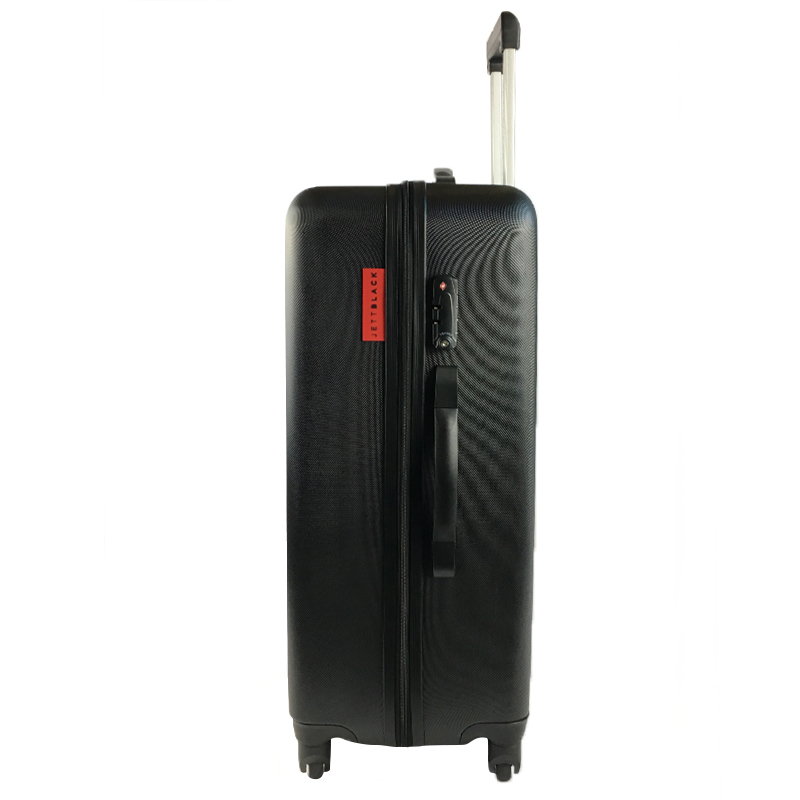 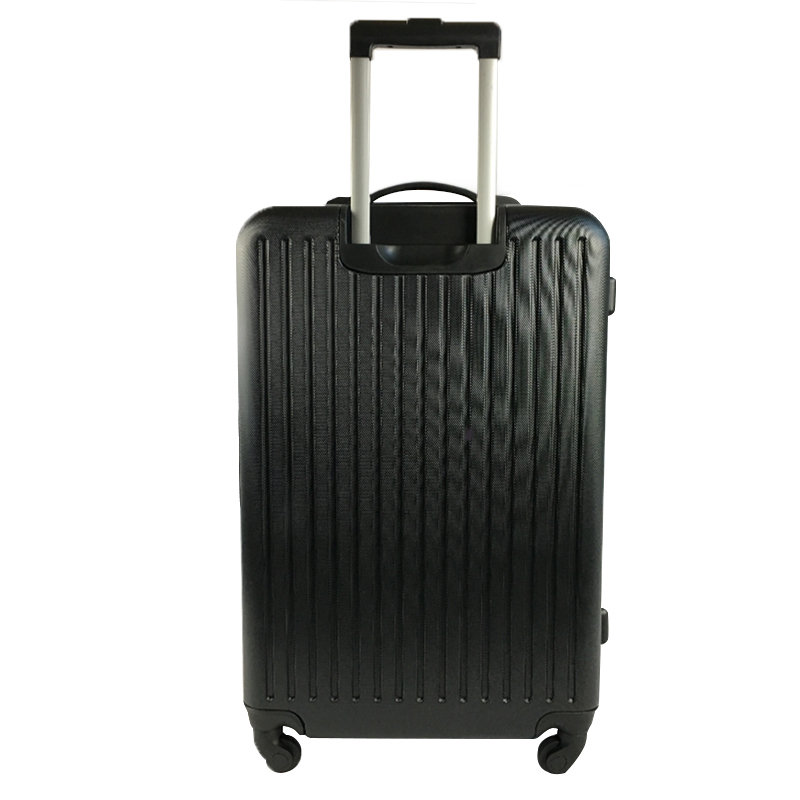 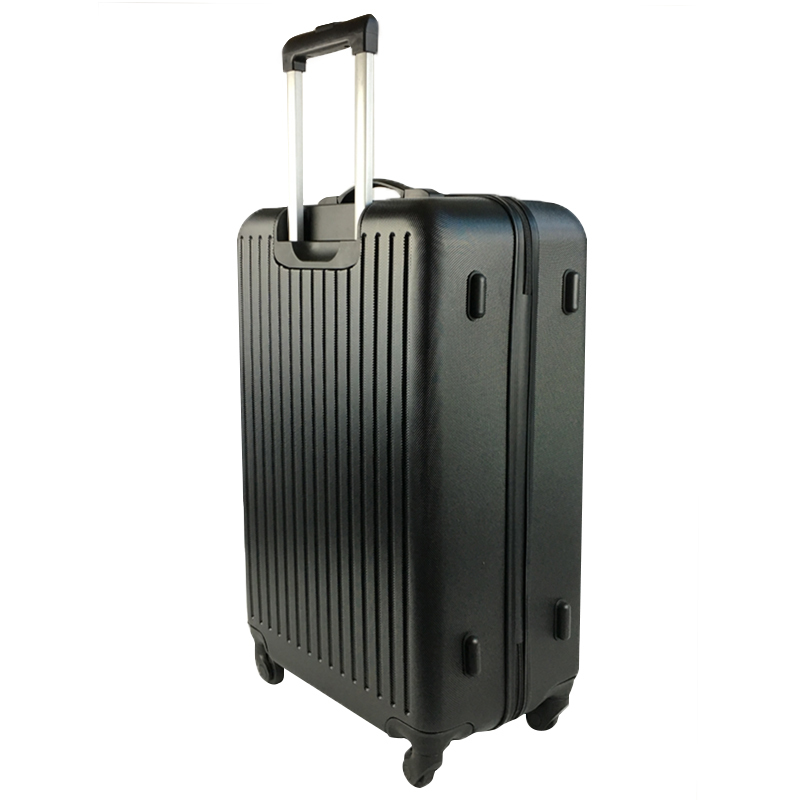 Comprising of modern hard shell design this lightweight luggage with 360ø spinner wheels makes it both stylish and functional. 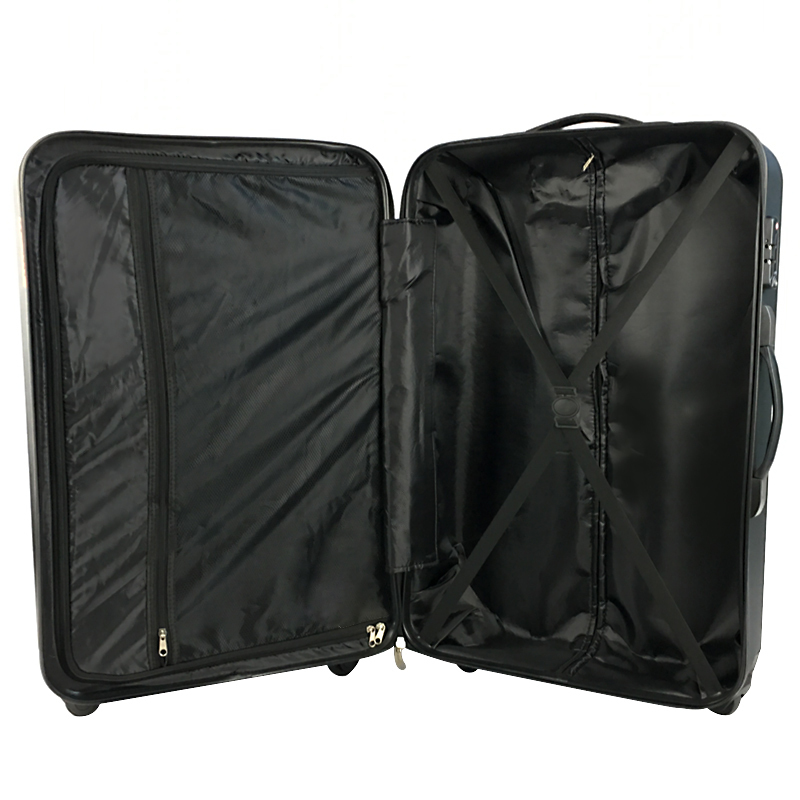 The inside of each suitcase is fully lined comprising internal zip pocket and an adjustable belts to hold your packed items neatly. 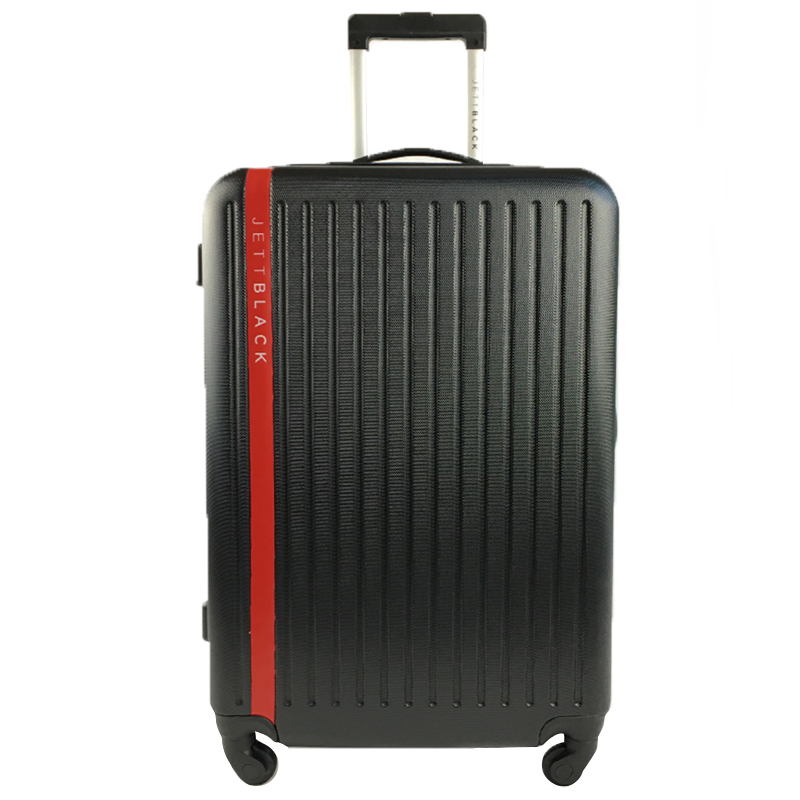 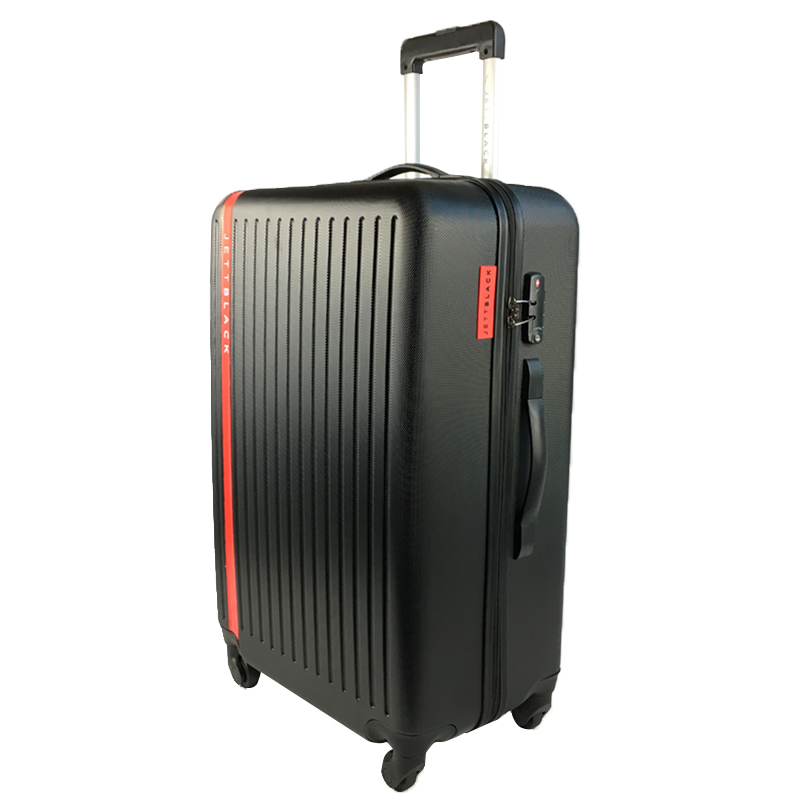 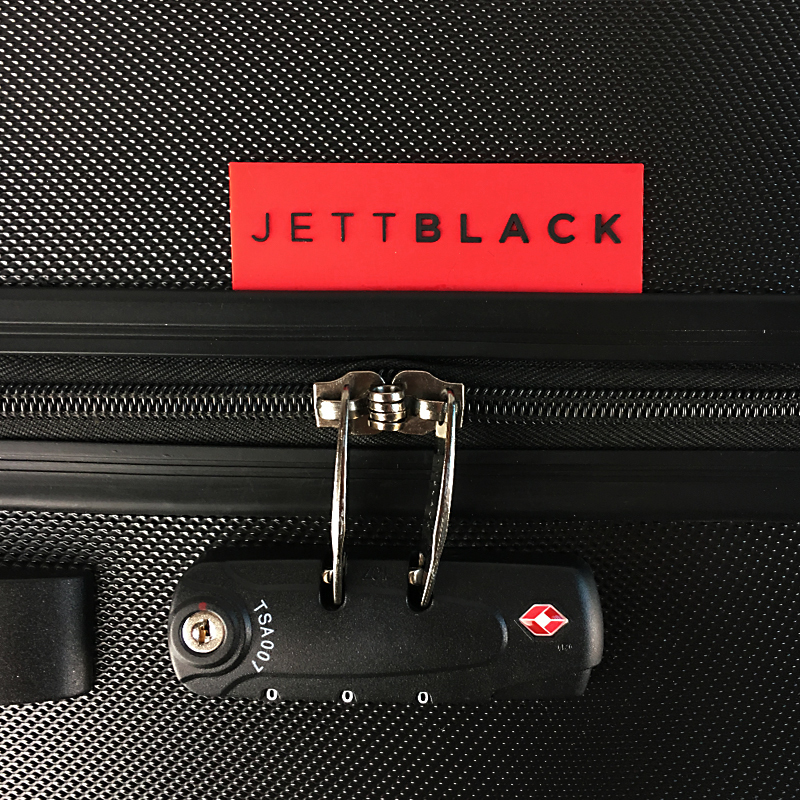 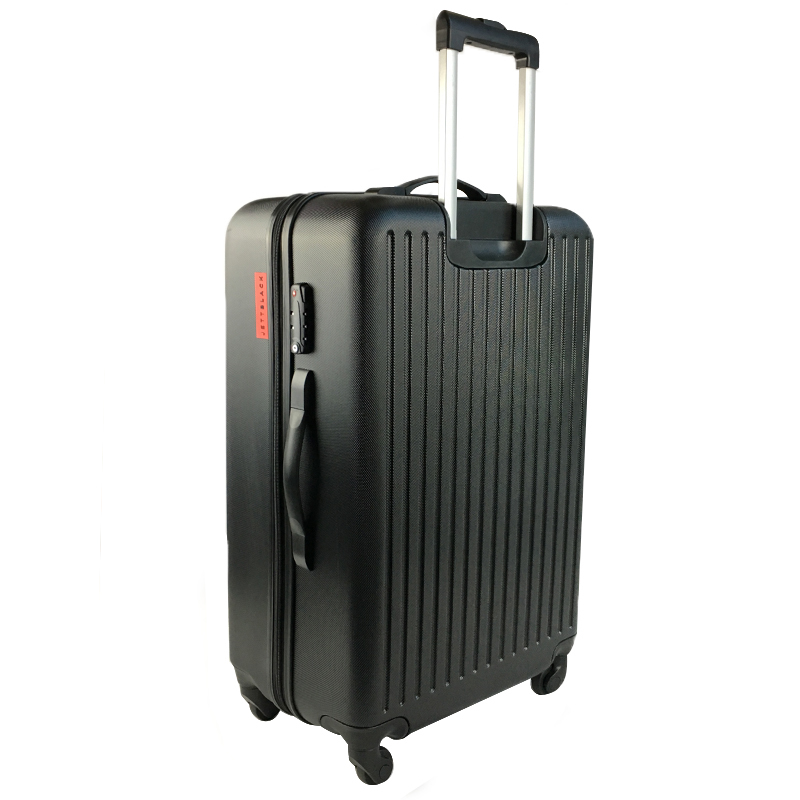 The famous Jett Black signature black with a pop of red vertical lines add both a sleek fashion element and fast recognition on the baggage claim carousel.